SchooLinks is a modern, college and career readiness platform to prepare students for what comes after graduation. SchooLinks helps students discover their interests and strengths, explore colleges and careers, and create an individualized career and academic plan that best reflects their post-secondary goals. SchooLinks at Cheney School District is accessible by 8th-11th grade students and their parents, counselors and staff. 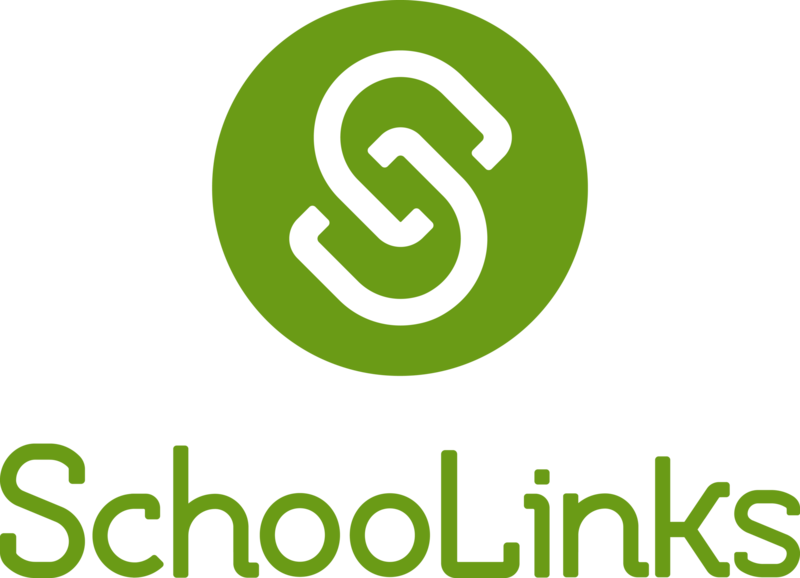 SchooLinks features are incredibly user-friendly and were designed to streamline the college and career readiness workflow for counselors and staff.